Are you happy with business phone system? An upgrade may be long overdue! The main difference between the residential phone system that you have at home and phone systems that businesses use is the advanced network. While you typically only need a few services at home, businesses require slightly more to maintain and improve the communication between business associates, partners, clients, and customers. Businesses often require multiple lines, automated features, conference calling, hold messages, and even other features. 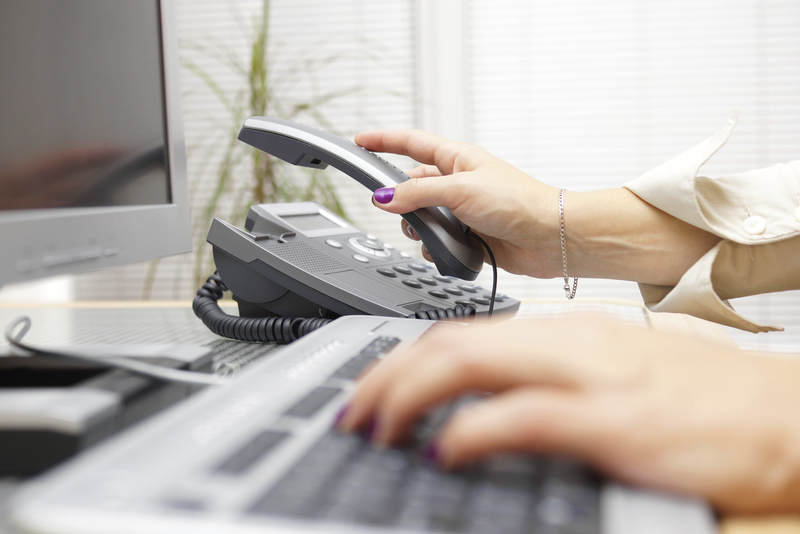 Check out this guide to small business phone systems. A multi-line phone system will allow several lines to be run through the same unit. It allows one operator the ability to answer each phone number individually or redirect calls to voicemail. For small businesses, this system is fairly simple and straightforward, but useful. They can be as simple as including two lines or more complex and include four lines. As your business continues to grow, consider systems that will allow you to easily expand the number of lines that you use for your employees. 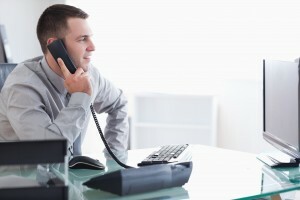 Rather than traditional phone lines, VoIP phone systems operate through broadband internet connections. VoIP stands for voice over internet protocol. A big advantage to this system is its ease of installation, advanced features, scalability, and pricing. 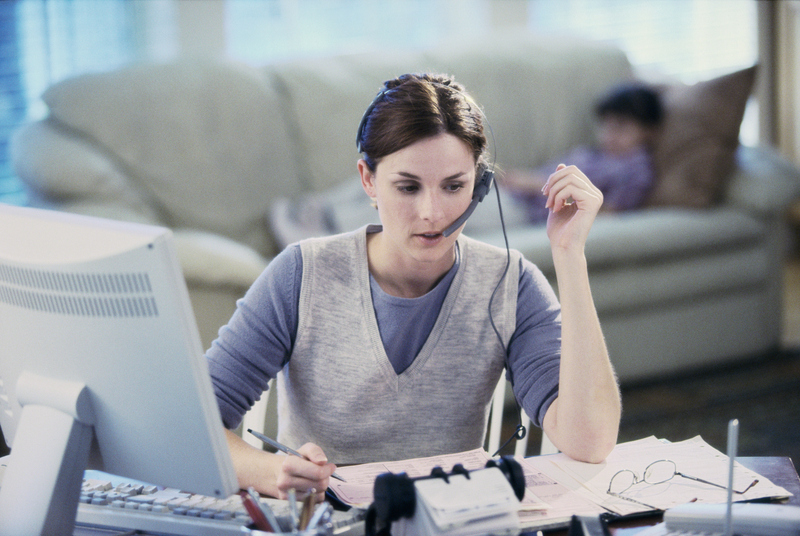 You could even free up employees for other tasks by having a virtual receptionist handle and forward all calls. If you’re considering this system, be mindful of its ability to seamlessly integrate with your existing phone system, to avoid any drops in communication. Also consider the services, which include customer relationship management software, automatic interaction logging, and others. Private branch exchange, otherwise known as PBX, is a system that operates as a private phone network for your business. The main difference between this system and multi-line is that the call switching and routing is centralized rather than occurring directly through the unit. With the cloud phone system, you’ll no longer house your phone infrastructure on-site at your place of business. Instead, all handling, call routing, and signal processing take place remotely. You’ll be responsible for paying a monthly fee for the duration of your subscription to the cloud phone service. The cloud system can be either a hosted PBX system or VoIP. 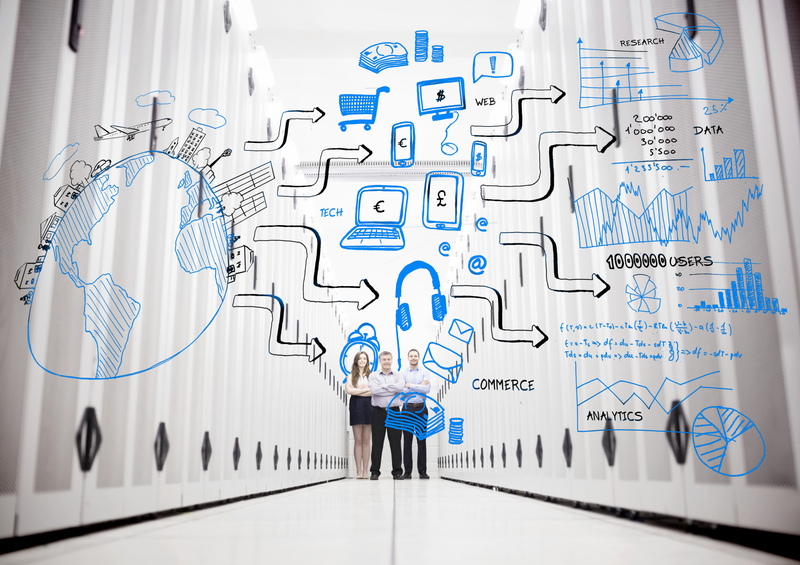 Ready for your VoIP project? Delta Intellicom can satisfy all of your telecommunication needs, whether you need help with your new VoIP system or just want to streamline your existing office phone network. We have served the Maryland, Washington, D.C, Northern Virginia, and Pennsylvania areas for over 20 years and offer an unparalleled customer experience. We have the expertise and products to fulfill all of your phone service and data needs. For more information, contact us online or give us a call at 1-800-946-3358. For more tips, follow us on Google+, Facebook, Twitter, and Pinterest. What Are PBX Phone Systems? This entry was posted on Friday, April 6th, 2018	at 7:52 pm	and is filed under The Industry	. You can follow any responses to this entry through the RSS 2.0	feed. You can leave a response, or trackback from your own site.